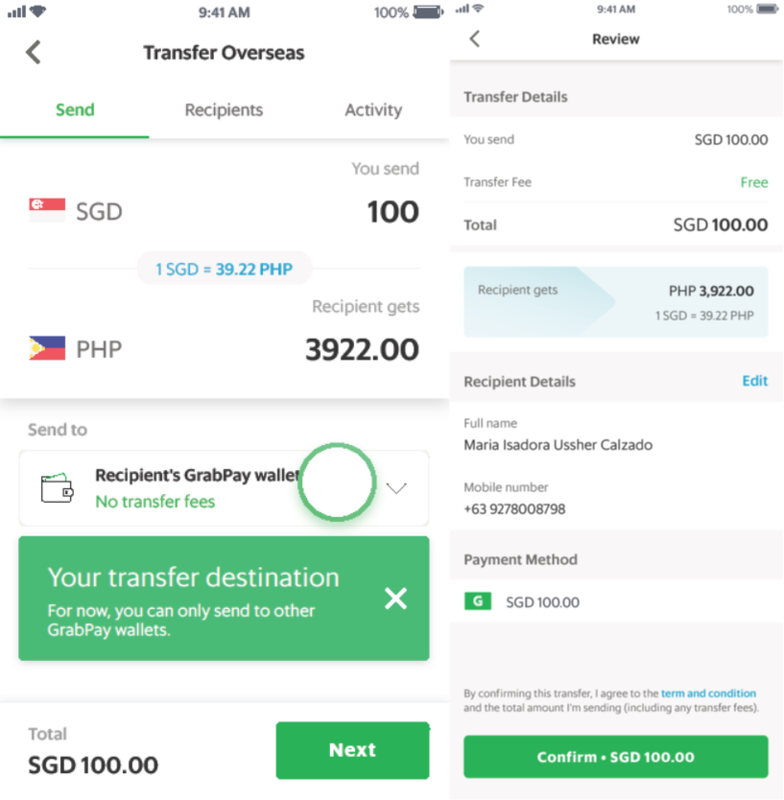 Grab just announced its wallet-to-wallet remittance function slated for a 2019 launch, as part of its Grab Financial arm, and putting the company one step closer towards its dream of becoming an all-encompassing app. Rather than the usual underserved or underbanked target market, this time around Grab identified the middle-class consumers and micro-entrepreneurs as the target for this function, though the company did spend a lot of time detailing its potential value for foreign workers as well. Grab is also looking at a Southeast Asian opportunity that was worth US$70 billion in 2017. The often time-consuming and expensive process of cross-border payments has been a resource of fintech innovations for a long time now (in startup years), in parts due to the necessary Know-Your-Customer (KYC), Anti-Money Laundering (AML) and Counter-Terrorism Financing (CTF) laws. 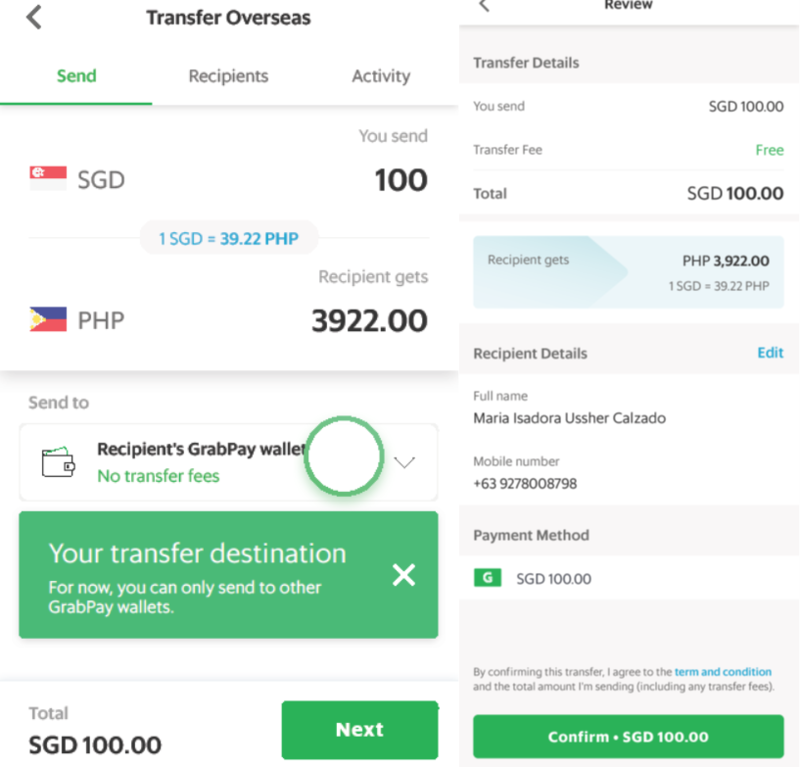 Grab’s remittance function is built with transparency in mind, including clear transfer rates without discretionary additional fees. Recipients should be able to access the fund transfers instantaneously in their own wallets, and cashouts via their regular cashout points, like the drivers or selected shops are available. According to Grab, many of the economically-vulnerable foreign workers that comprise one of its most active user groups continue to be reliant on unlicensed agents for remittances. Grab opines that the industry still suffers from opaque and expensive pricing structures coupled with inefficient delivery operations, which result in a sub-optimal user experience, and vast sums lost and unaccounted for in this process. Grab is also eyeing a multi-currency ASEAN-travel wallet that it hopes will significantly reduce the payment friction for intra-ASEAN tourism and business travel, and perhaps even more cross-border e-commerce activity. GrabPay is currently available in Indonesia, Singapore, Malaysia, Vietnam and soon, the Phillippines, and these markets seem likely candidates to receive the upcoming remittance option.